Do you want to leave everything behind for a couple of hours? Come seek refuge at Sanctuary Yoga. You will relax, become quiet, let go and be fed body & soul. From a giver, become a receiver. By allowing yourself to be cared for, you will come to appreciate how your efforts in the world affect and nourish those around you. ​Held the last Friday of the month October - April. Please call,, email or, double check the schedule. Due to preparation requirements, please, pre-register (i.e., sorry, no drop-ins). The Power Yoga class takes place the first Friday of the month. It will be an hour of strong Vinyasa flow followed by fifteen minutes of rest in Savasana. We will warm up thoroughly and then we get going, or in French: on y va!! This class will help us eliminate toxins and get stronger. We will have great music to practice to, maybe some dancing, some shaking and definitely plenty of fun! ​Held the first Friday of the most months, but please call, email or, double check the schedule. For more information, contact Véronique via phone (269) 598-2083​ or email veronique@sanctuary-yoga.com. Tashi Topgyal will teach on The Ragged Old Man's Heart Advice on the Ultimate Great Perfection: A Dzogchen Text by Patrul Rinpoche (1808-1887). Lama Tashi Topgyal is from Raktrul Monastery in eastern Tibet. He received empowerments, reading transmissions, and explanations regarding the treasured texts of Terchen Barway Dorje from Lama Karma Thupthen, the main disciple and attendant of the Second Bardor Rinpoche. 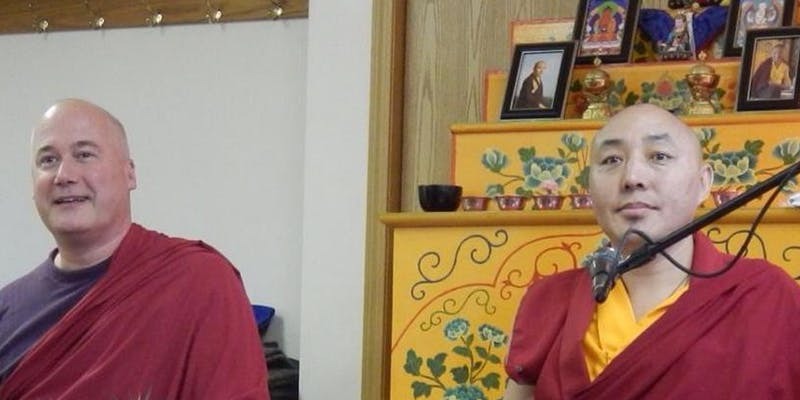 After many years of study, Lama Tashi went into a nine-year-nine-month retreat. He came to the U.S. in 2003. Lama Yeshe Gyamtso completed two three-year retreats during the 1980s at Kagyu Thubten Chöling under the guidance of Kyapje Kalu Rinpoche and Lama Norlha Rinpoche. He has since been teaching and translating for many great masters, including His Holiness the Seventeenth Karmapa and Bardor Tulku Rinpoche. Event hosted by Palchen Study Group Kalamazoo. If you would like to contribute more money than the listed ticket price in order to sponsor others to attend, please contact Matt Willis at mwillis70@gmail.com or (269) 275-0090. 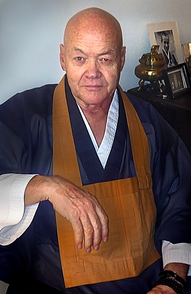 Join us for an evening's discourse with Zen monk Sokuzan, Roshi of the Battle Creek SokukojJi Temple & Monastery. Sokuzan will be giving a talk about Zen meditation and how this practice helps us relate to our everyday lives in a more sane and compassionate way. To learn more about Sokuzan, visit http://sokukoji.org/about-sokukoji/sokuzan. 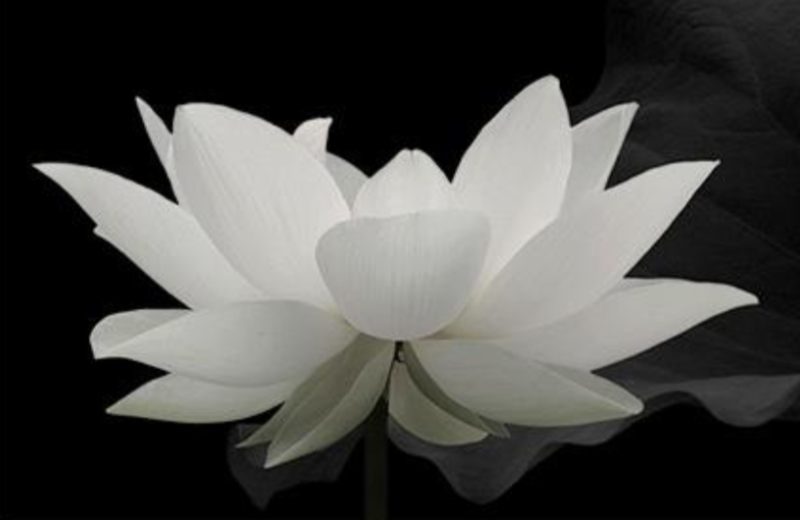 Sokuzan will visit Sanctuary Yoga on the first Monday of the month at 6:00 pm, the same time normally used by the SokukoJi affiliated Kalamazoo Zen group for a weekly hour of sitting meditation (http://sanctuary-yoga.com/classes.html#ZenMed). Register for Relax & Roll! Are your shoulders tense and tight? Does your lower back ache? Sometimes all it takes to keep your body happy and your mind calm are the simple things. In this workshop, we will be using small rubber balls to work out stress and tight spots from your hands to feet and everywhere in-between. These simple and effective massage techniques will help to reduce pain, improve mobility and keep tension at bay. You will find muscles you didn’t know you had (and relief you didn’t know you needed!). You will receive your own set of balls to bring home to maintain a self-care routine for whole body health and happiness. Other props are available at the studio to borrow/use as needed. Yoga experience not required, all are welcome - bring a friend! 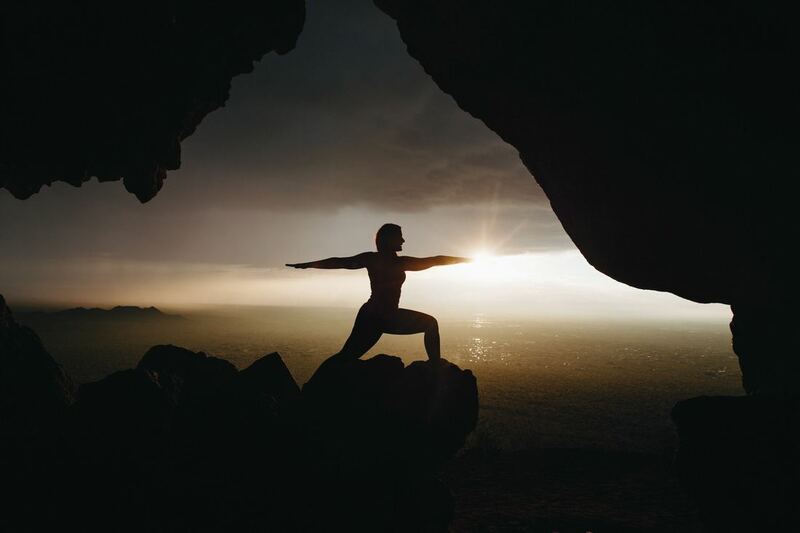 Deepen your practice with a half day intensive (half Nyinthun). We encourage you to lean into your practice and attend the full day, but please come for what your schedule allows. If a session has already begun when you arrive, remove your shoes and enter the shrine room quietly. noon - 1:00 pm : Lunch. Coffee and tea provided, please bring your own bag lunch. All levels of practitioners are welcome. Instruction is available at 9:45 am upon request. Cushions and chairs are provided. You may also bring your own. Please take a moment to register, or if you have any questions, contact Blaire via email, aryatarazoo@gmail.com, or phone 269-830-0110.